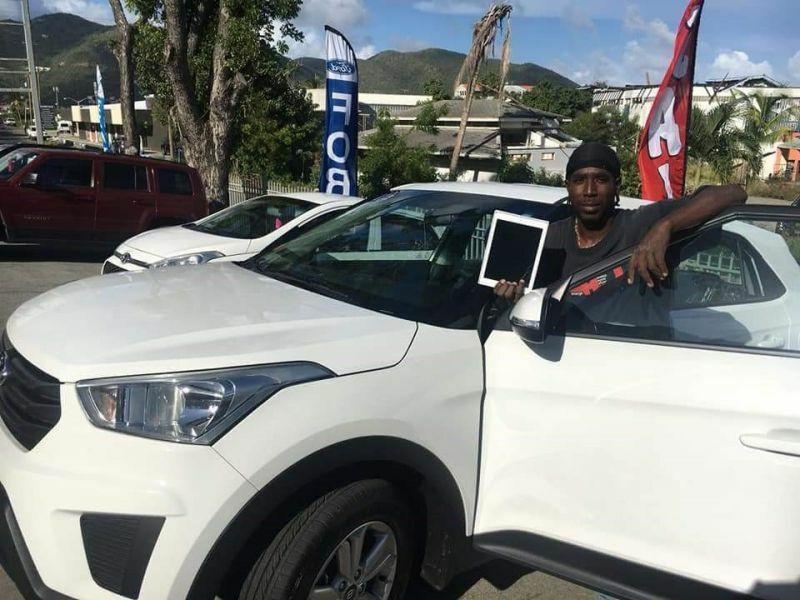 ROAD TOWN, Tortola, VI -Tortola Auto Group (TAG)’s Hot Summer Clearance Sales promotion, which has created a sensational attraction among new car buyers, has entered its final week with massive discounts on prices and fabulous gifts to be earned. This according to TAG in a Press Statement today, September 24, 018 which notes that Operations Manager, Daniel Singh disclosed that the first weeks of the event attracted many buyers, many of whom were pleasantly surprised by the offers. “We are happy that we were able to help so many satisfied customers with discounts, free insurance and a combination of items. We have gotten a lot of hits on our Ford and Honda models which were introduced just before the sale started. The introduction of pick-ups, trucks and a larger selection of SUVs to add to our Hyundai brand have all been well received,” Singh added. Until Sunday, September 30, 2018 TAG is offering up to $6,000 discount on all Ford, Honda and Hyundai models. Additionally, each customer is entitled to one year's free insurance with their purchase, along with an Apple iPad, or a laptop, or tickets for two to Puerto Rico or St. Maarten. TAG is located at Slaney Point, opposite Prospect Reef Resort, telephone numbers 494-2600, 440-2654 or 346-2614.